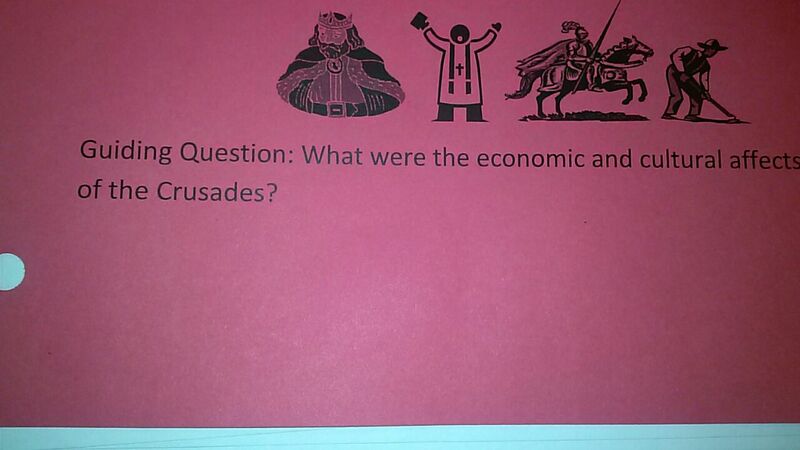 The crusades where of a great cost economically in resources and life. Feudalism weakened in part due to lords dieing during the crusades and the crown gaining control of their estates. At the same time the Catholic church gain great power and wealth which increased the influence of Christianity. The crusades set the foundation for later colonial expansion.